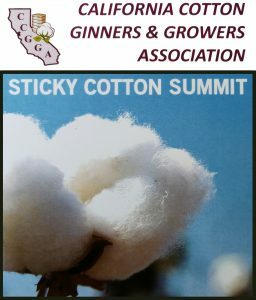 Confronting sticky cotton is one of the major areas of focus for the California Cotton Ginners & Growers Association (CCGGA). On April 25 the association held their annual Sticky Cotton Summit in Fresno, bringing together individuals from every part of the supply chain to hear the latest developments and offer feedback as to what priorities should be moving forward. 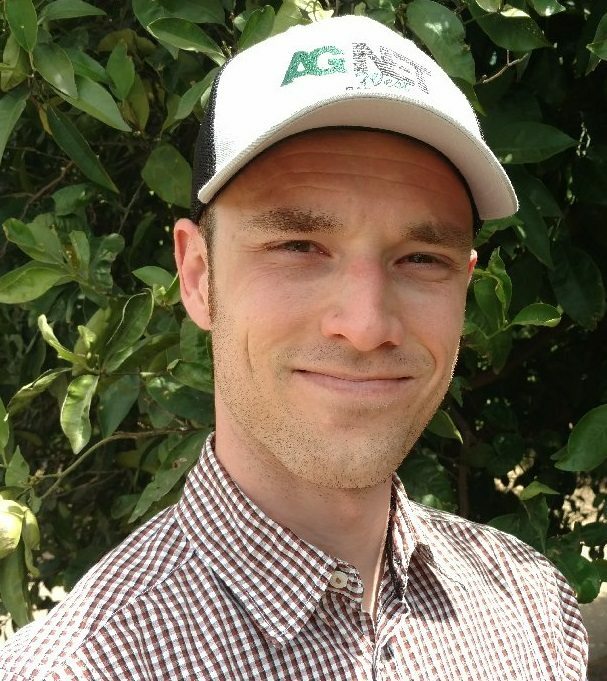 California has been actively confronting sticky cotton in several different areas, particularly in researching effective methods of identification to potentially establish an industry standard. “We have a lot of expertise and a lot of experience between Cooperative Extension, USDA, and the industry itself,” said Isom. Last year was not a particularly bad year regarding the amount of sticky cotton reported, but that will not prevent the industry from continuing to be diligent in its goal of eliminating the problem. “We’ve been able to produce that quality, contamination-free cotton that they can just put in their mills and run with it. We want to preserve that,” Isom stated.